We work in partnership with people with a learning disability, and all our services support people to live life as they choose. 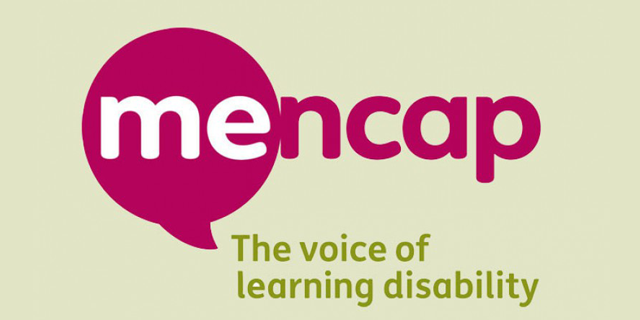 campaigning for the changes that people with a learning disability want. We support people with a learning disability to get a job or take a college course, or we can help them find a place of their own to live in. We offer advice about things like respite care, individual budgets or transport services. We run residential/day care services and leisure groups that are so important to so many people with a learning disability, and their families and supporters. We support people with a learning disability to be part of their local communities. We lobby the government to change laws so that more and more people with a learning disability can have control over their own lives.